A year-long test program has begun for the first McLaren Speedtail, McLaren Automotive’s forthcoming Ultimate Series flagship model. 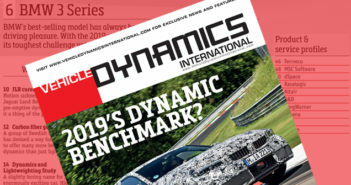 The punishing test program in the run-up to Speedtail production commencing at the end of 2019 will see prototypes running in Europe, North America and Africa, initially at automotive test facilities, but later on public roads. 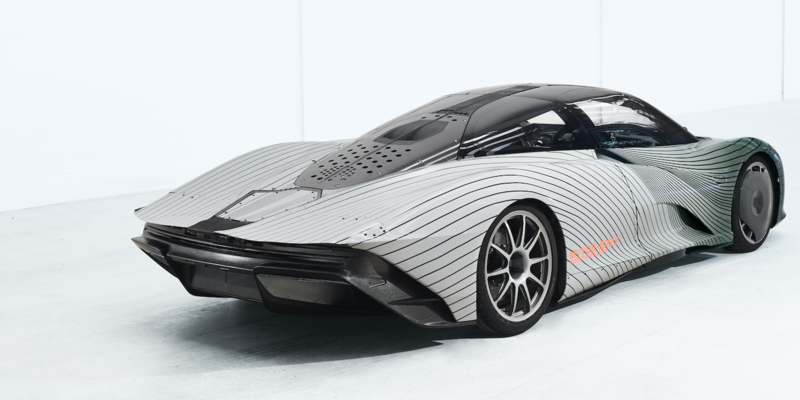 The prototype is officially designated MVY02, the two meaning this is the second prototype, while MVY0 combines McLaren’s usual MV project initials with the letters Y0, which signify the lateral central point in the XYZ axis in CAD. All very technical, but continuing the naming tradition begun with the development test mules for the 1992 McLaren F1, it has been christened a rather more friendly ‘Albert’. This moniker is a respectful reflection not only of the original F1 mule, but also the Albert Drive premises in Woking in which the F1 was designed. 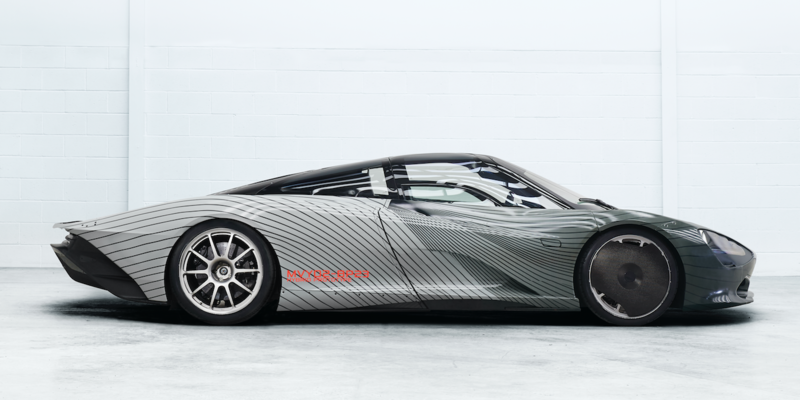 Albert has a production-specification chassis, a unique carbon fiber ‘Monocage’ core structure and a petrol-electric hybrid drivetrain, as well as the three-seat cockpit with central driving position, all clad in a unique testing camouflage. As the development and validation program progresses, every aspect of the Speedtail’s performance will be honed with a view to delivering a full 1,050PS – good for 403km/h (250mph). Tests will include high-speed trials with McLaren Automotive chief test driver and former IndyCar champion, Kenny Bräck. “The start of real-world testing represents a major step in the development of the McLaren Speedtail. 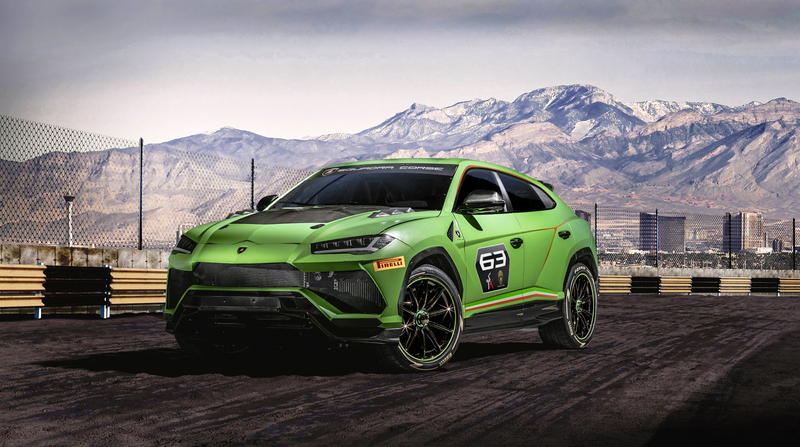 As the first fully representative prototype, ‘Albert’ will build on the invaluable work still being put in by earlier development cars, allowing us to sign-off vehicle attributes including chassis dynamics, brake performance, damper tuning, tires, NVH and aspects of ergonomics and comfort. With a huge amount achieved already, the McLaren Speedtail is well on the way to fulfilling its destiny as the greatest McLaren road car ever,” stated Ben Gulliver, head of vehicle development at McLaren Automotive. Production of the £1.75 million Speedtail is due to commence at the end of 2019, with first deliveries in early 2020, and the full run of 106 cars has already now been allocated to owners. This work on the hybrid powertrain prototype will underpin the development of the McLaren Hyper-GT, a three-seat hypercar with a “radical” hybrid powertrain, due for release further into the future.